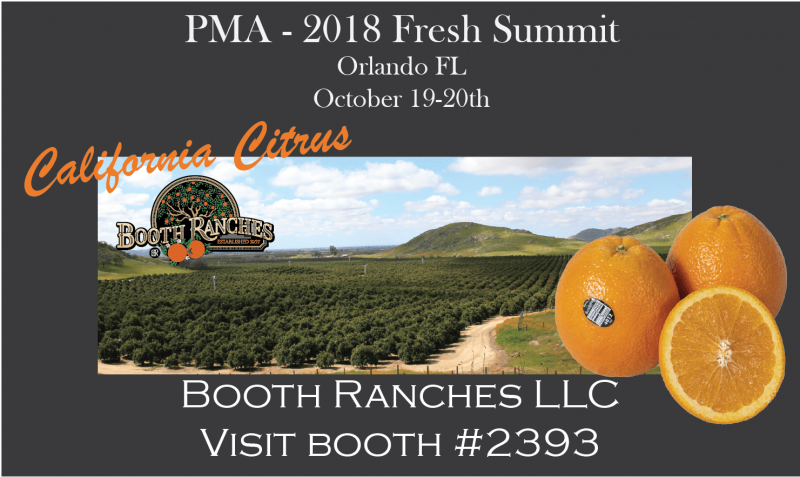 Join us at our booth #2393 at 2018 PMA Fresh Summit! © 2019 Booth Ranches, LLC. All rights reserved. Site by TMD.